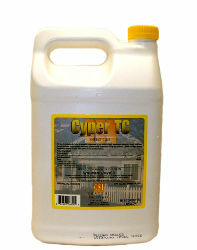 Used for pre and post treatment for termites. Labeled for a wide variety of other wood destroying insects and as a barrier treatment for other crawling and flying insects. Controls Chinch bugs, mole crickets, fire ants, fleas, and ticks in lawns and landscapes.